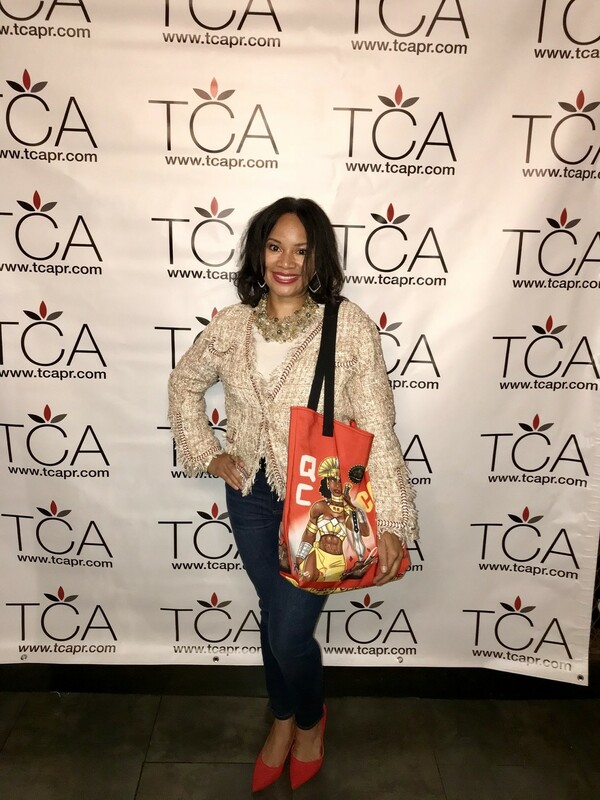 trendy empowered beach bag, where you can put everything that matters when hitting those warm California, Caribbean, or East Coast curvy beaches. Around town, she's an unknown superhero, so automatic conversation starter! Empower the waves while educating all with knowledge of truth. 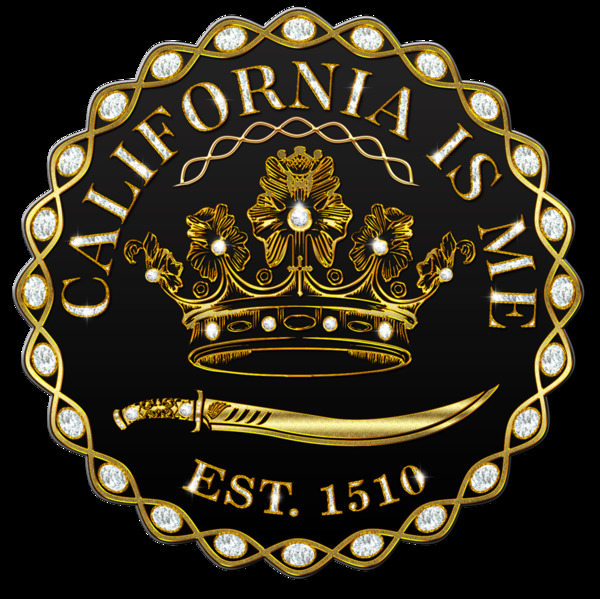 The statement on the bottom, "California Is Me, Queen Calafia is You" is a fun declaration of uplifting the California queendom. 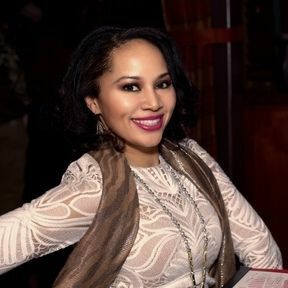 Let 'em know of the beautiful, Black, and brilliant Queen Calafia California warriors!